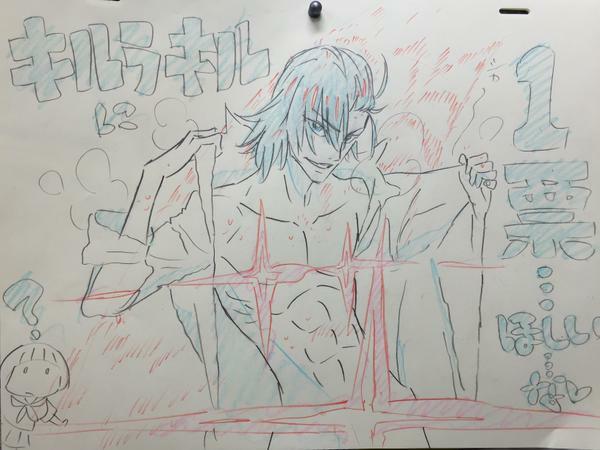 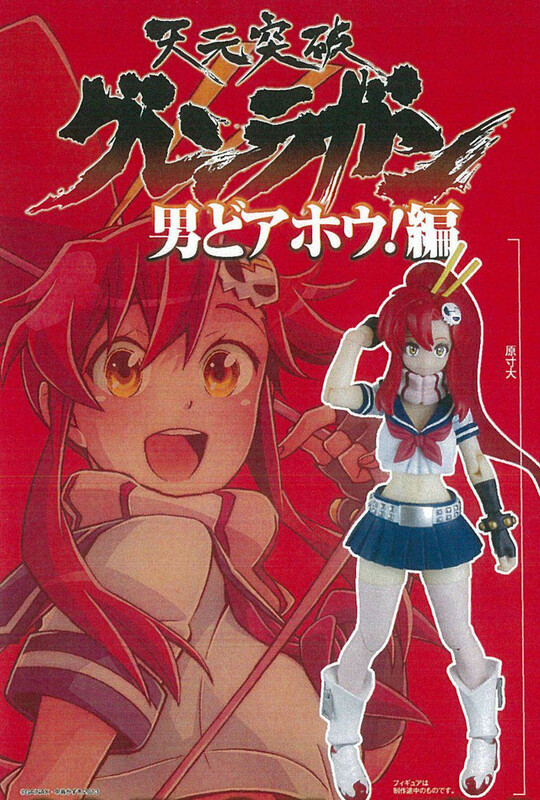 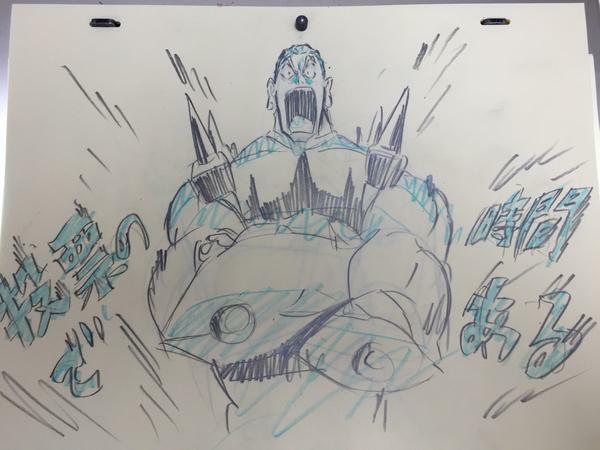 Big news for fans of both Kill La Kill and Tengen Toppa Gurren Lagann as the two universes are set to meet for the first in a special manga. 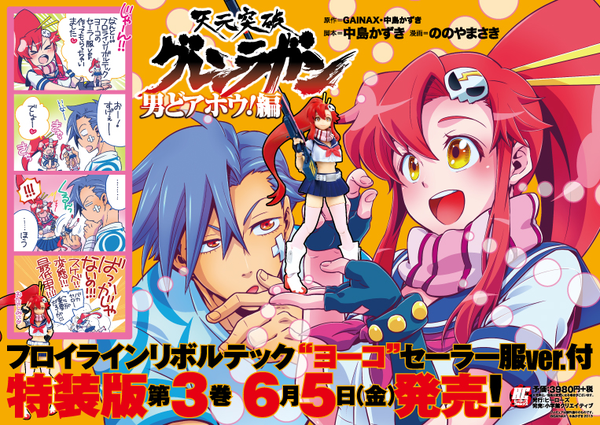 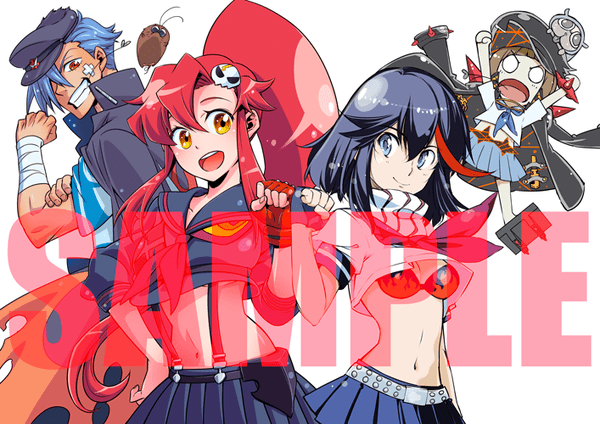 Here’s the promotional art to help sell the third and final volume of Ryou Akizuki’s Kill La Kill and Saki Nonoyama’s Tengen Toppa Gurren Lagann – Otoko Doahou! 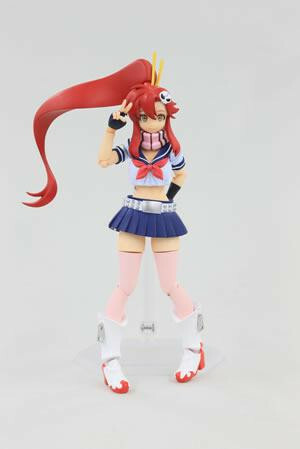 Hen. 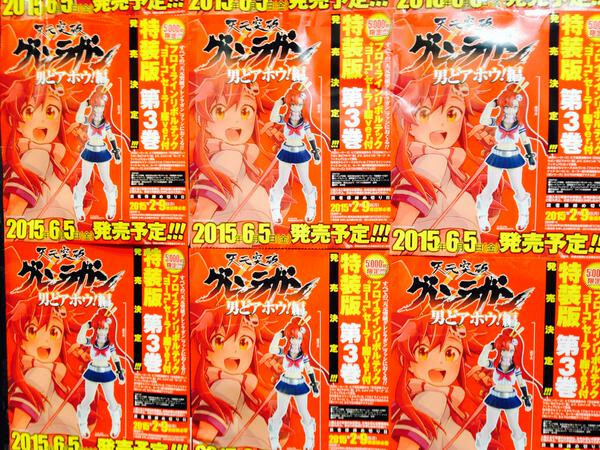 Here are some of the stuff coming from the new manga that’s still a work in progress.